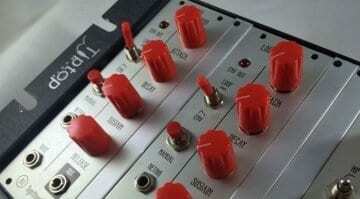 In light of recent developments with the VCV Rack virtual Eurorack, Softube have their work cut out if they want to keep their Modular virtual Eurorack ahead of the game. What seems to be working for them is close development with existing hardware manufacturers. The latest hardware module to become a virtual module in Modular is the 4MS Pingable Envelope Generator or PEG. Fully licensed and endorsed by 4MS the PEG gets completely emulated in software. 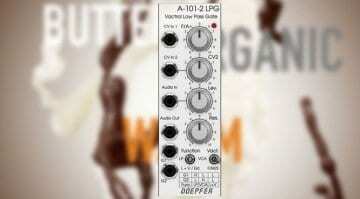 The Pingable Envelope Generator can do envelopes but also a heck of a lot more. To start you have two envelopes, both of which can be “pinged” or triggered by external sources. Send it a pulse and will fire everytime that goes high. This enables a lot of interesting rhythmic possibilities and interactions that a regular envelope couldn’t cope with. Envelopes can be clock divided to cycle at different rates within the beat – brilliant for those wobbly dubstep basslines. 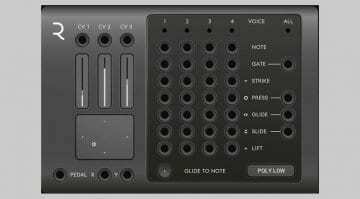 Polyrhythms and percussive clicks and beeps can swing around with modulated rates, curve and skew. Or use one envelope to modulate the other. It has endless uses in generative patches, bringing motion and chaos in whatever measure you choose. The PEG lines up nicely with the recent 4MS Spectral Multiband Resonator and the Buchla 259e. 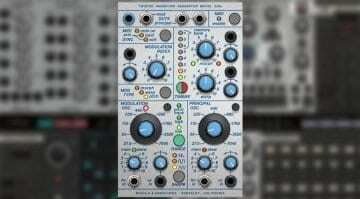 Softube have the right idea in bringing in these exclusive modules. They didn’t have any competition before but comparisons with VCV Rack are very healthy and should keep them on their toes. 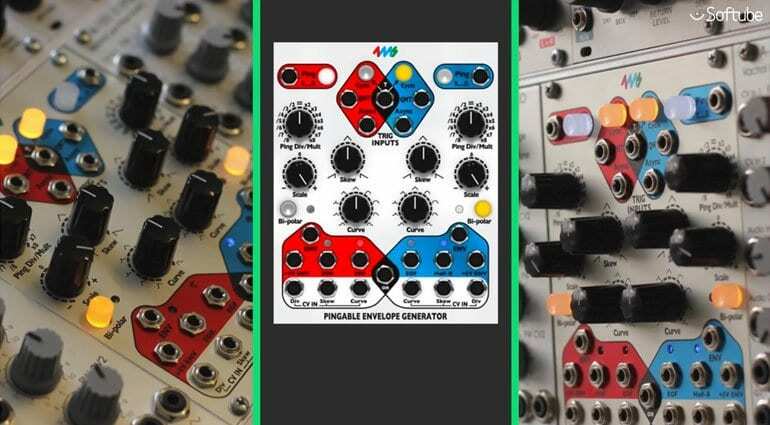 4MS Pingable Envelope Generator is currently $23 (RRP $29) but you will need to have a copy of Softube Modular in order to run it.